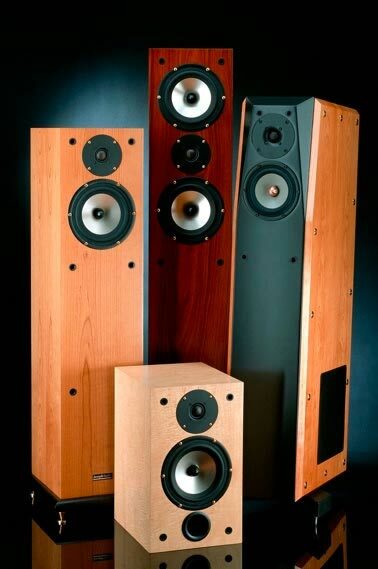 Joseph Audio loudspeakers are now available in New Zealand, brought in by Orange Road Ltd.
1.They’re made in the USA. 2.They feature an interesting “infinite slope’ crossover design with a much steeper slope than a conventional crossover. 3.They seem to review consistently well overseas. We’re planning on addressing all three of these points by getting a pair to Gary Pearce in the near future and letting him get stuck into them with his semi-golden ear and increasingly large pile of sources. Pricing starts from $4,500 for the RM7XL standmount.